ARQRAY exports to overseas. We export to the United States, Canada, Korea, Taiwan, Hong Kong, Thailand, Singapore, Europe and ... and to China, which we have traveled this time. From Japan, it takes about 3 hours by plane ... 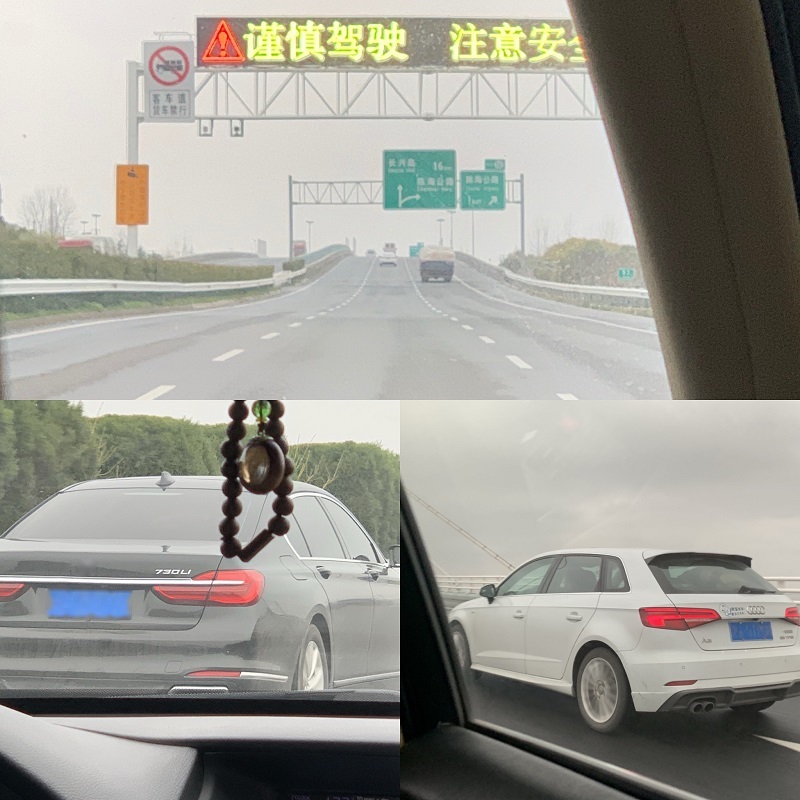 The main cities are Beijing and Shanghai, but when I go there I feel that things are different.There are many imported cars such as BMW, AUDI, BENZ, and PORSCHE running in the city, but there are many grades that do not exist in Japan, and speaking of BMW 2 SERIES SEDAN or BMW / AUDI's long specifications! ! Long specifications are also sold in Japan for 7 SERIES etc., but ... China market have BMW 3 Series LONG and AUDI A4 LONG etc. here in ChinaIt exists! ! Automobile culture is commonplace worldwide, but it is manufactured in China and can only be obtained locally (in China). In addition to European cars, we also saw many Korean KIA. Looking at the sale of the ARQ RAY muffler BMW, AUDI, VW, FORD MUSTANG, etc ... Because long specifications can not be matched in Japan here Working in China, ARQRAY has already responded with the BMW 3 SERIES (Type F). Various things are said in news such as TV, but the people that I actually met are really good people, and because they are Japanese they don't touch in a strange sense. China is also a big market, so in the future we will work with our distributors to work hard to sell more ARQRAY products.